Anything you can do I can do better. So says the new wave of women investing in real estate. Flipping has undoubtedly become more and more popular since the early 1990s. Real estate investing is the new alternate way for an average American to gradually build wealth over time and not play the risky stock market. But like the stock market, this type of investing was slated as a man’s world. Women it seemed,were more comfortable in the less dominate roles of decorating and real estate agents. But as more and more women are becoming CEOs and other top ranked executives of Fortune 500 companies, this new wave of women are flooding the flipping market. Women are being drawn toward real estate investing as a viable way to ensure to take care of their family and make sure that they will have income or can retire early. It is no longer a man’s world. Real estate investing, with its potentially high returns, can offer women an excellent way to boost their income streams for years to come. This can be especially important in retirement, since women are at a greater risk of outliving their savings due to their longer life expectancy, fewer years in the workforce, and smaller paychecks. Like anything else you endeavor into, you want to make sure first and foremost you know what you are doing. Whether you are a man or a woman always make sure you are getting the right resources by thoroughly educating yourself in the business. If you are a woman who would like to get started in real estate investing, either in commercial properties or residential properties consider joining a local real estate investing club. Here you can network with other investors—male and female. 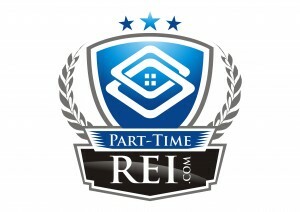 There are also clubs designed specifically for women real estate investors across the country. One way to find these groups is through a site like Meetup.com. Today there are even online investing clubs devoted exclusively to female real estate investors. 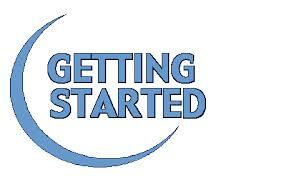 There are also many online resources that can help you get started. Be sure to check out our Flipping University for helpful tips and blogs on how to get started investing in real estate. Just remember: it’s 2014. 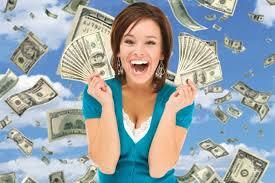 Women real estate investors no longer have to feel invisible or feel inferior. Don’t be afraid of getting taken advantage or getting ripped off by service providers. Be confident and have the knowledge and nothing can stop you. If men can be successful flippers, women can too!